This evening I noticed that GitHub, a site for collaborating and sharing code that I use for all of my projects, was down for an unknown reason. 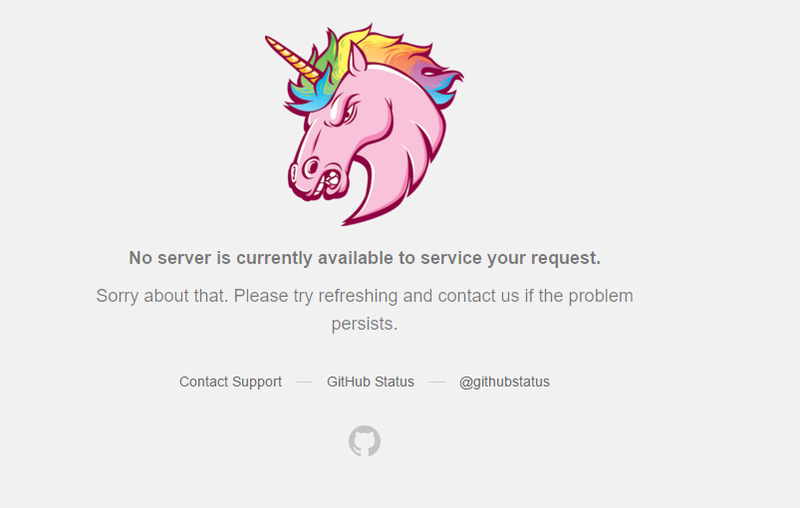 The site showed the dreaded ‘Unicorn of 503’ and I was left without access much like everyone else attempting to not only access the site, but also those attempting to send updates for their repos. Now, I could sit at my computer and hit the refresh button dozens of times until I see something other than the fabled unicorn…or I can take advantage of a web api to make a call to return some JSON that PowerShell just happens to enjoy to provide a quick way to monitor the situation. Using each of these are as simple as using Invoke-RestMethod and bringing back the data. Let’s take a look at the current status and see how things are going. Note the time listed is in Zulu, meaning that if we wanted to know our own time, we need to do a little work with that by just calling Get-Date with that string as the parameter. Moving on we can look at the other approaches and see what they have to offer. 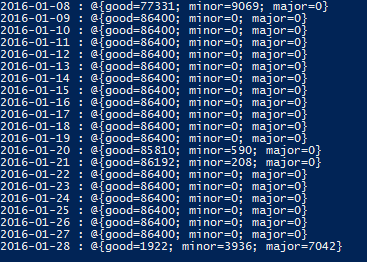 The Daily Status api actually gives you a roundup of every status (shown as a count for Major, Minor and Good) that goes all the way back to February 7 2010, which is pretty cool. …Eventually we get to the bottom with the current date. So there you go! Go out and track the status of GitHub with PowerShell and come up with your own approaches to report when the status changes! 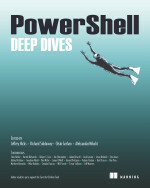 This entry was posted in powershell and tagged api, github, invokerestmethod, json, Powershell, quickhits. Bookmark the permalink.